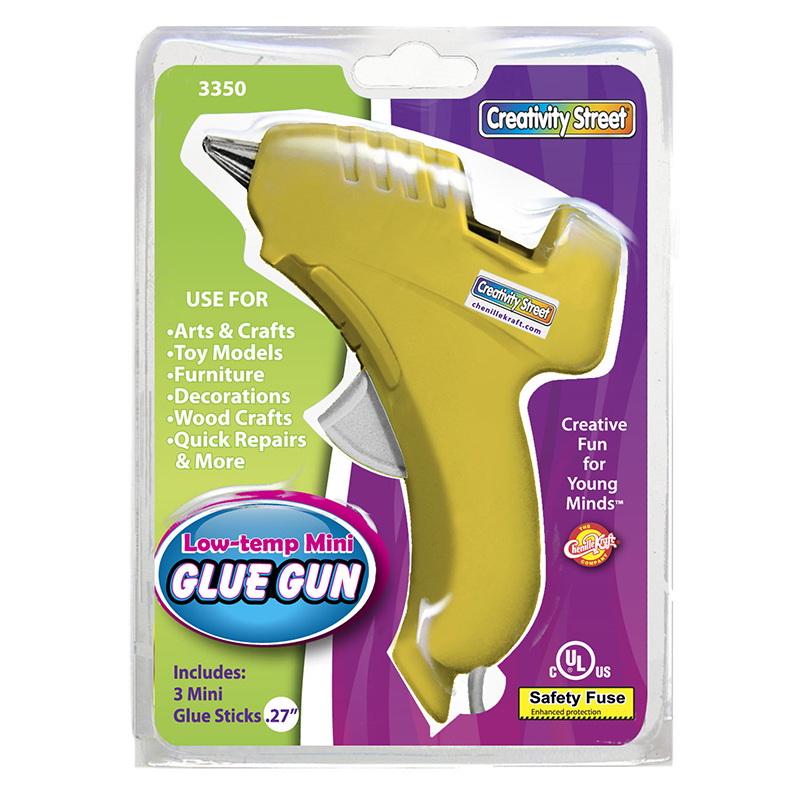 This UL approved low-temperature glue gun melts glue at 220 degrees F for safer use by supervised young children. 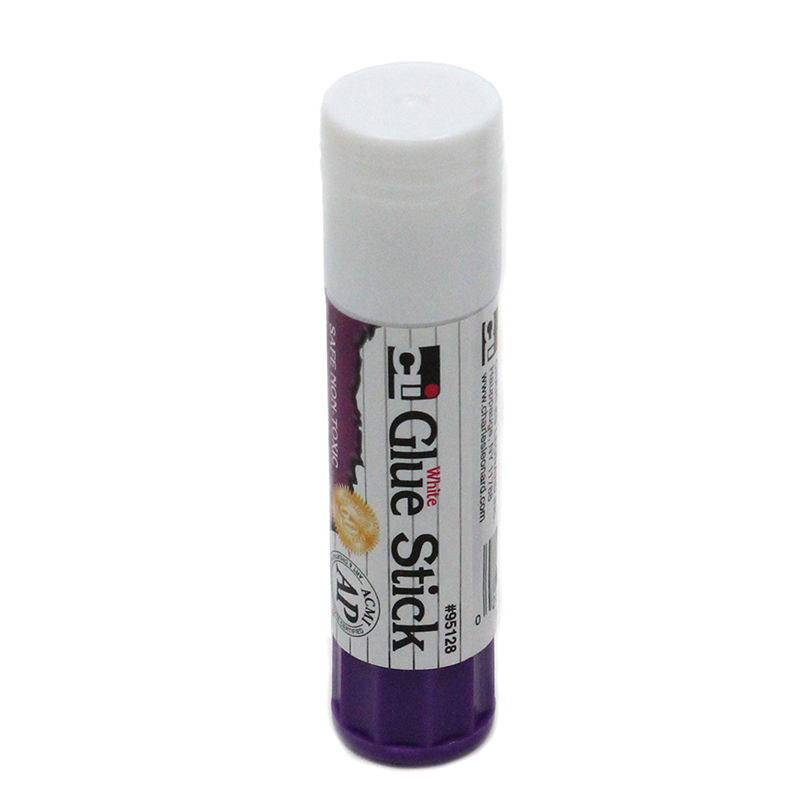 Each glue gun includes three glue sticks. Sold as a pack of 2 glue guns and 6 glue sticks. 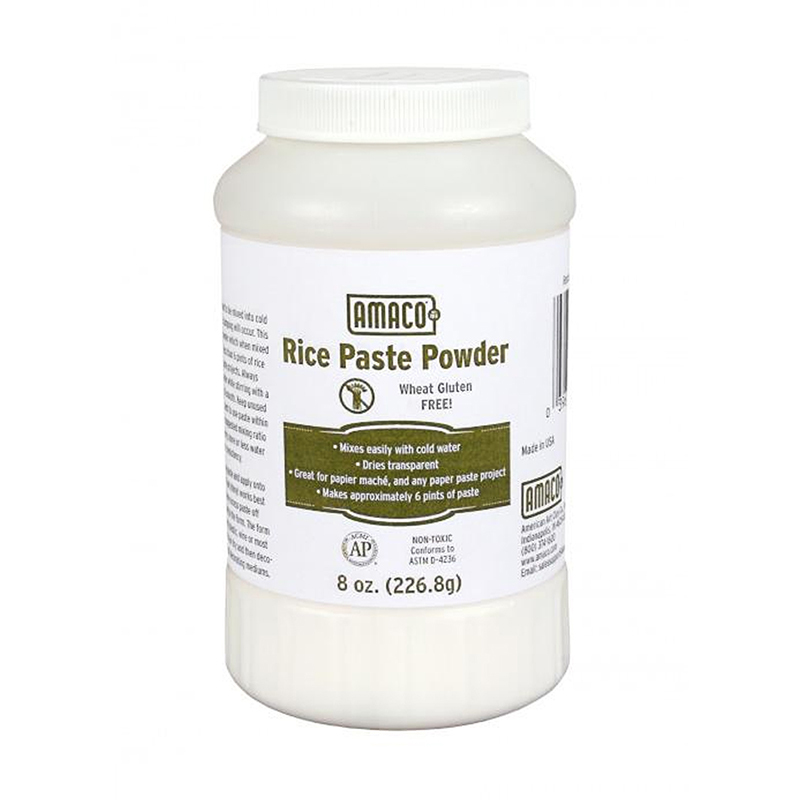 The (2 Ea) Low-temp Glue Gun can be found in our Glue/adhesives product category within the Arts & Crafts.